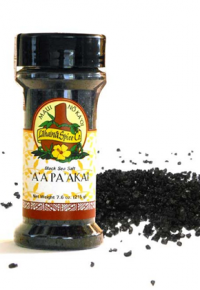 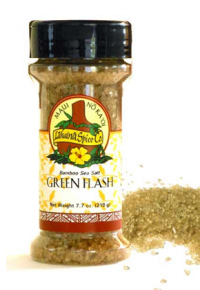 Taste our collection of Hawaiian Spice and Seasoning by Lahaina Spice Company. Just sprinkle on your food and your taste buds will thank you. 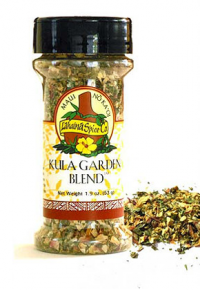 With a wide range of flavors, you will be sure to find one for just about any of your tasty recipes. 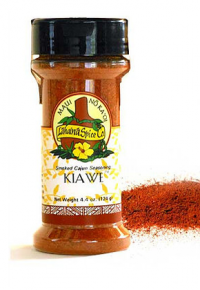 These unique Hawaiian spice and seasonings will give all your food a boost of Hawaiian flavor. 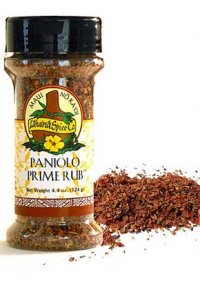 Use them on beef, chicken, steak, BBQ, seafood, soups, sandwiches, Italian, vegetarian dishes and more. 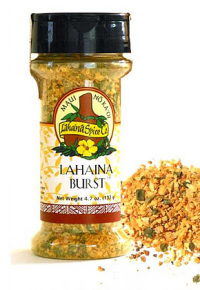 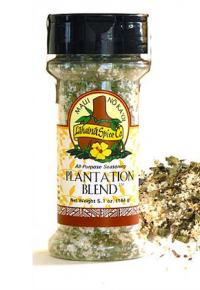 Hawaiian spice and seasonings by Lahaina Spice Company make everything taste better! 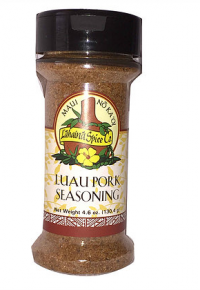 No need for food apps or cook books. 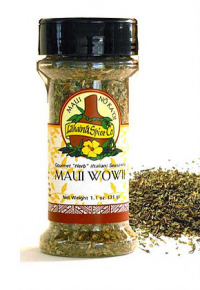 Just sprinkle these spices on your food or add to your rubs and sauces and taste the flavor of Hawaii.